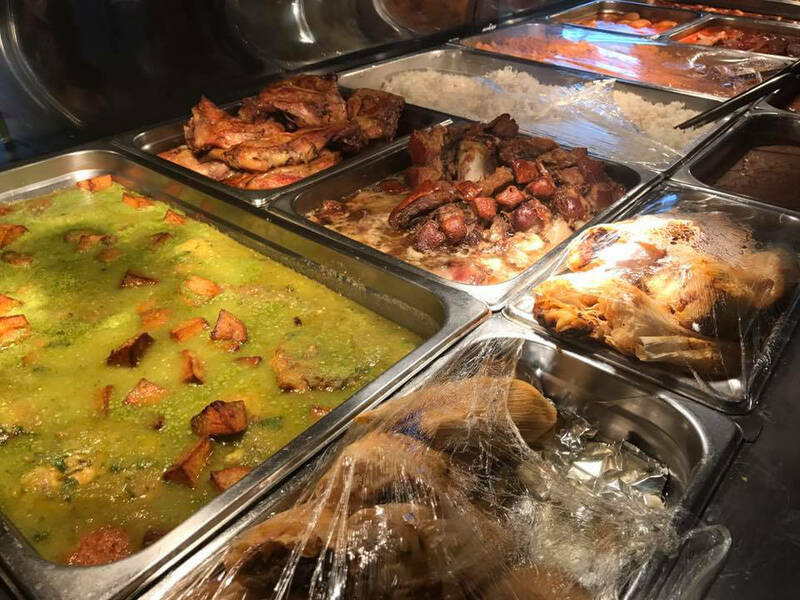 Come on in, sit down, and enjoy some home cooked authentic Mexican food, Pupusas from El Salvador, and a large variety of Puerto Rican and Dominican foods. Stop by today! Have some questions about Millys. Look no further! Yes, bring in your own alcohol to drink with your meal. Yes, we offer catering. Call or email. Yes, we have take-out see below. If you are in a rush, have a short lunch-break, or just need a quick pickup. Look no further. Here at Milly's we have it all. We have a large variety of food ready to go. Forget the fast chains and enjoy yourself a home-cooked meal. Do yourself a favor and head on down to Milly's. The guacamole is amazing. I have no idea how I lived without it. I just ordered like 5 whatevers and it was so damn good!! I will definitely be back for more. GREAT CHOICES EVERY TIME I COME HERE! 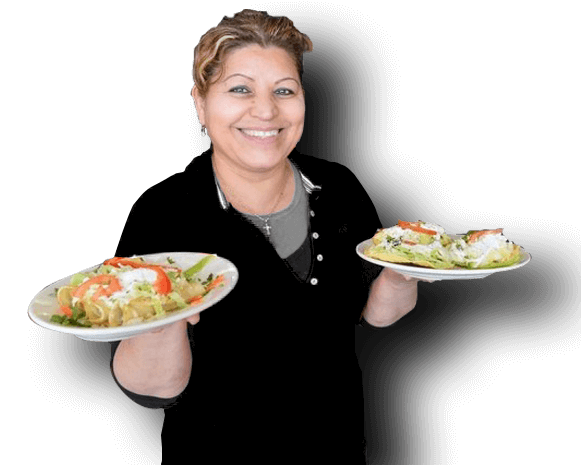 The food and service are always excellent and consistent. Very clean restaurant and spotless kitchen as well. You can follow Milly's on all Facebook and Instagram. News, contests and special offers are announced on these platforms.